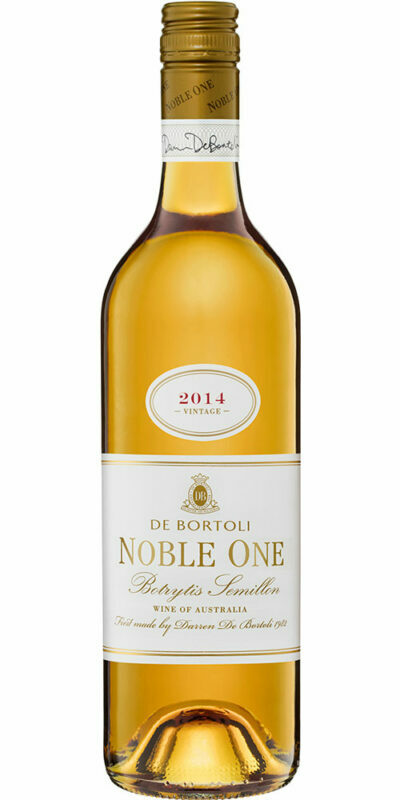 First created by Darren De Bortoli at the family winery in Bilbul in 1982, Noble One has gone on to be one of the most awarded wines in history, garnering more than 117 trophies and 376 Gold medals both nationally and internationally. 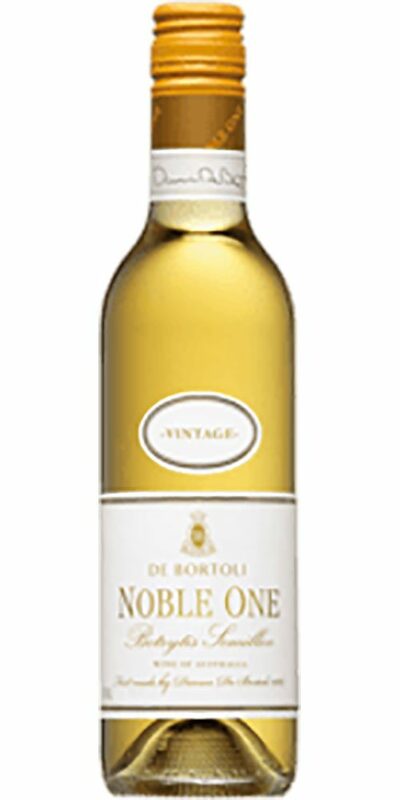 2012 marks 30 years since Darren first introduced Noble One to the world. 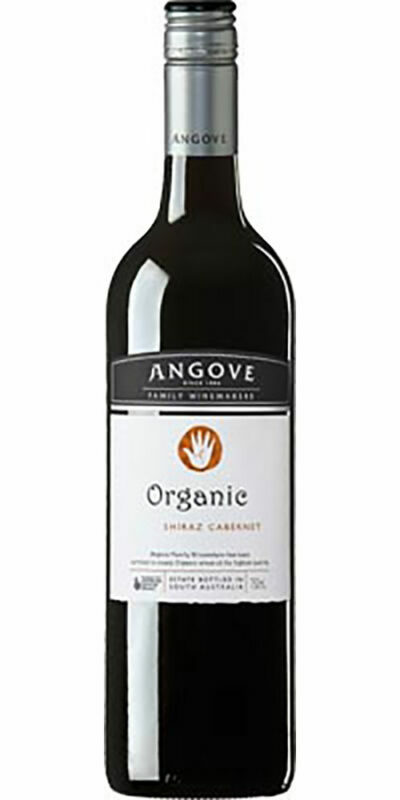 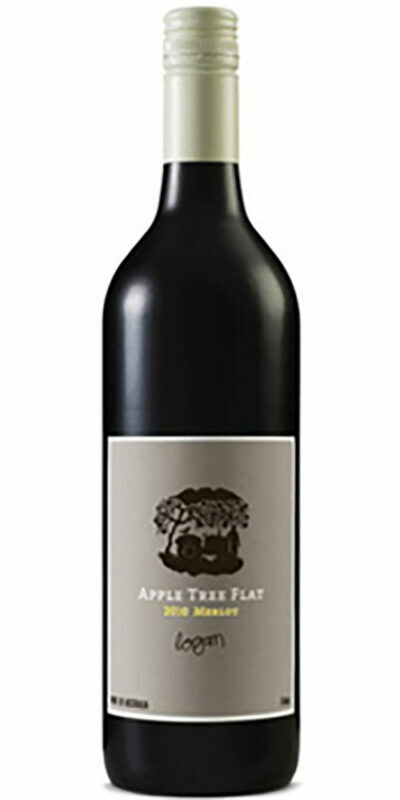 Incredibly it has maintained its position as Australia’s benchmark dessert wine ever since. 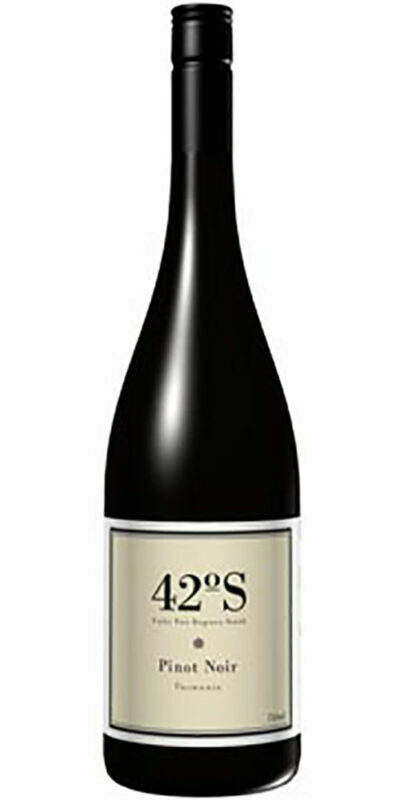 A rich blend of stone fruits and citrus reveals loads of power in a rich vibrant wine, with sweet vanillin oak and spiciness adding to this lush and decadent wine.